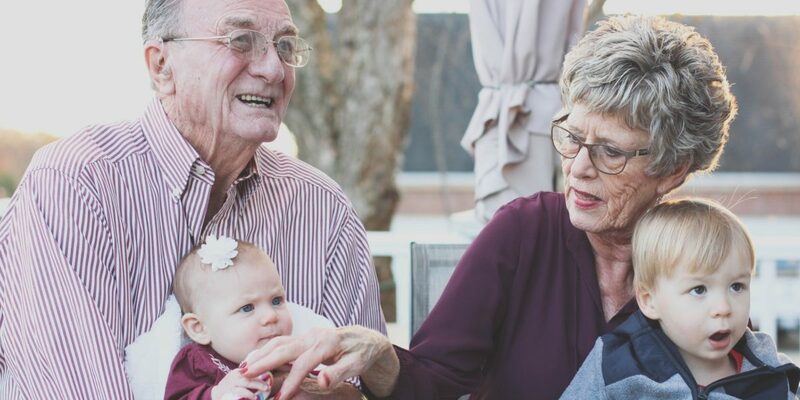 What is a Parent and Grandparent Super Visa? The Parent and Grandparent Super Visa is one immigration program that the Government of Canada offers. The Super Visa is valid for up to 10 years and allows parents or grandparents to stay in Canada for up to 2 years per visit. Only parents and grandparents of permanent residents or Canadian citizens may apply. To be considered, certain conditions must be met. Applicants need a letter of financial support from their family member in Canada. This letter must prove that the family member meets the minimum required income. Additionally, applicants need to show proof of owning Canadian medical insurance. The application process is different if you are immigrating from a country where a visa is required to enter Canada. Download the application package from IRCC. For more information on applying, visit the IRCC website. If your family member may wish to stay in Canada longer than their visa allows, they should consider applying for permanent residence. Parent and Grandparent Super Visa fully describes the Super Visa program. Visit Canada will give you information on how to prepare for your trip to Canada. Family Class Immigration Overview has information about bringing family members to Canada. The CIC Help Centre answers frequently asked questions about immigration. We at the Calgary Immigrant Educational Society also offer many resources for moving to and settling in Canada. Thanks to Suman for help with this guide. If you want to suggest a correction to this guide, or want to submit one of your own, please contact us.